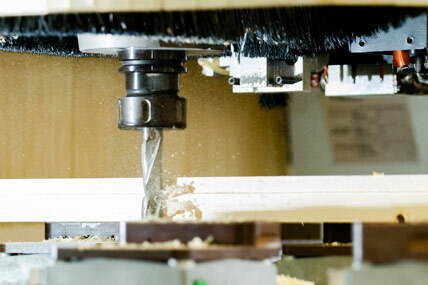 Baywood Interiors Ltd., has invested in the latest in CNC manufacturing technology from BIESSE of Italy. 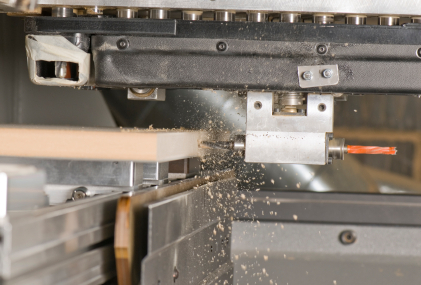 Our BIESSE CNC controlled, nesting router and edgebander, offer unparalleled manufacturing flexibility and accuracy, combined with the BIESSE WORKS software that allows endless possibilities in bringing ACAD drawings to life in various forms of architectural millwork or store fixtures. Baywood Interiors Ltd’s utilization of Microsoft windows based software, allows for each job to be custom programmed, stored, changed, and recalled, allowing for fast response times to changes or additions to millwork parameters and designs. Utilizing the latest technology in industrial carbide tipped sawblades, and, solid carbide, PCD diamond and insert tooling router bits, Baywood ensures unsurpassed accuracy and consistency on every project. 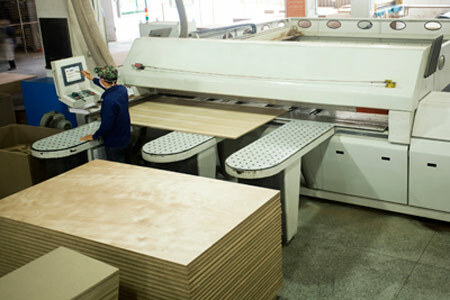 Baywood Interior Millwork recently added additional manufacturing capacity to its’ operations with the purchase of a HOMAG Panel/Beam saw from Germany. 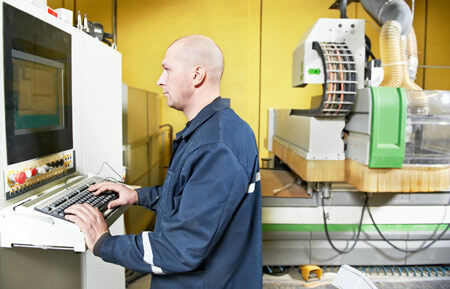 Our CNC controlled Panel Saw quickly and accurately processes sheet goods utilizing Homags Microsoft windows based ‘Easy Cut’ optimizing and cutting software.